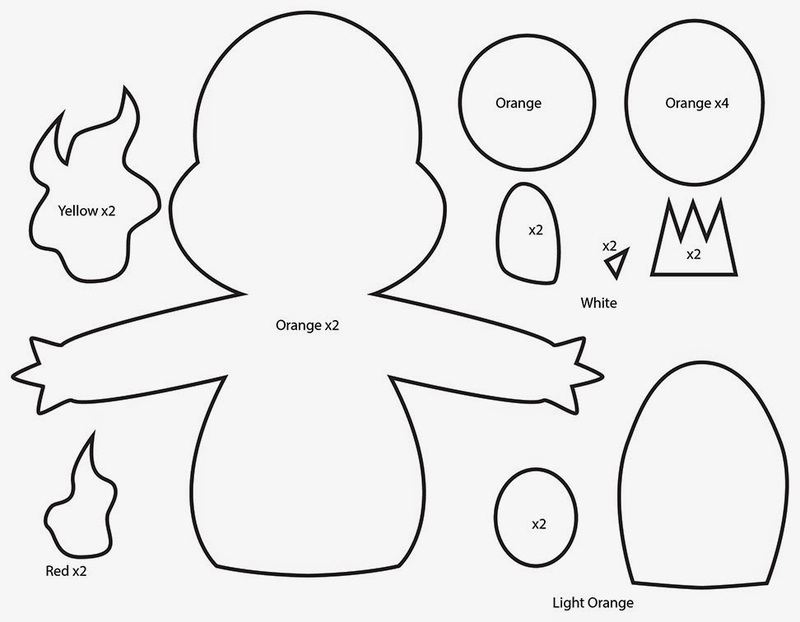 How to make a plushie : This weeks plushie tutorial is on a Charmander Pokemon from Nintendo. 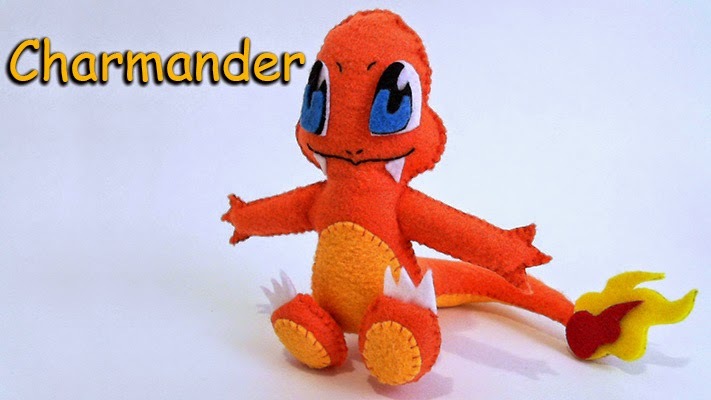 In Pokemon Red and Blue, Charmander was one of the starter Pokemon you are able to choose along with Bulbasaur and Squirtle. Charmander remains to be one of my all time fave of the original cast of 151 Pokemon. 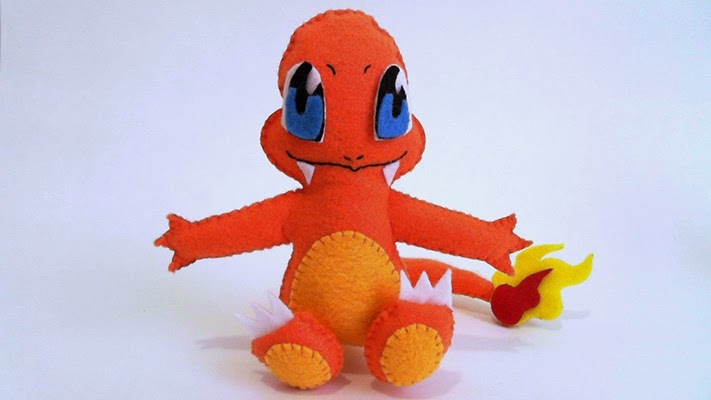 Charmander is a fire type Pokemon that evolves into Charmeleon and then finally into Charizard. 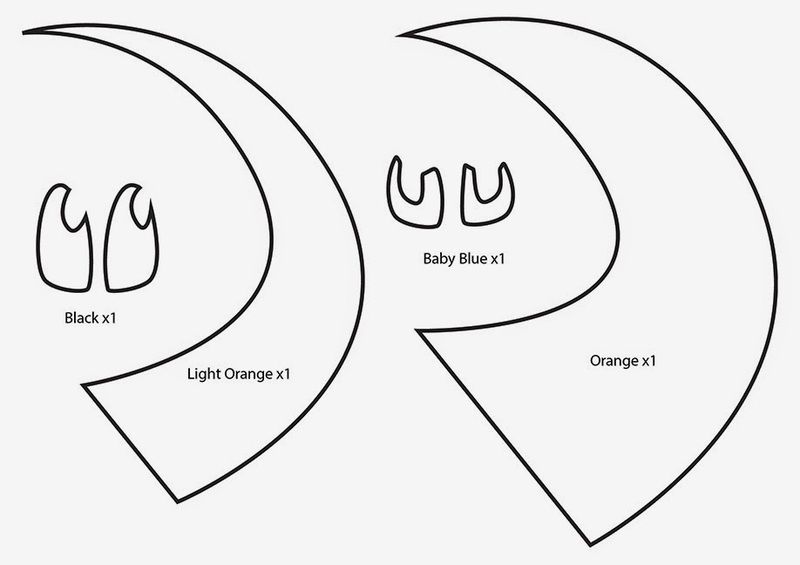 It is found in Kanto town of Pokemon Red and Blue. I always thought he resembled a dragon very much and took a liking to him rather quickly. Especially in its final form, it has such a powerful presence with its wings and fire breathing capabilities. There are so many Pokemon now compared to the original 151. Keep sending in those request so we can have more polls on which is next to add to the Pokedex. 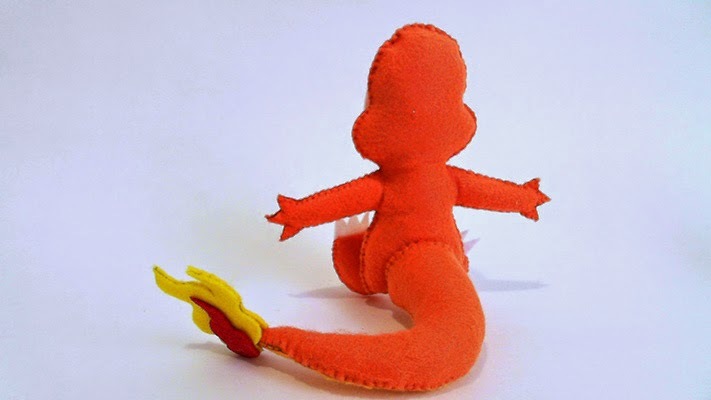 This Charmander might be a little tricky because of the tail but please don't hesitate to message me if you run into trouble. Have fun making this! ^_^ Hugz!! Great video/design/instruction- made this with my son and he was thrilled! Keep up the good work & thank you!!! How big is this toy? 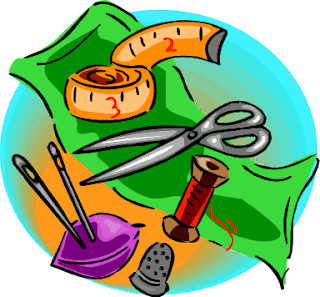 I can't get the pattern to print out big enough to hand stitch.